• In a small pot, make sugar syrup by combining sugar with 3 cups of water over medium heat until it forms a slightly thick paste. Let cool. 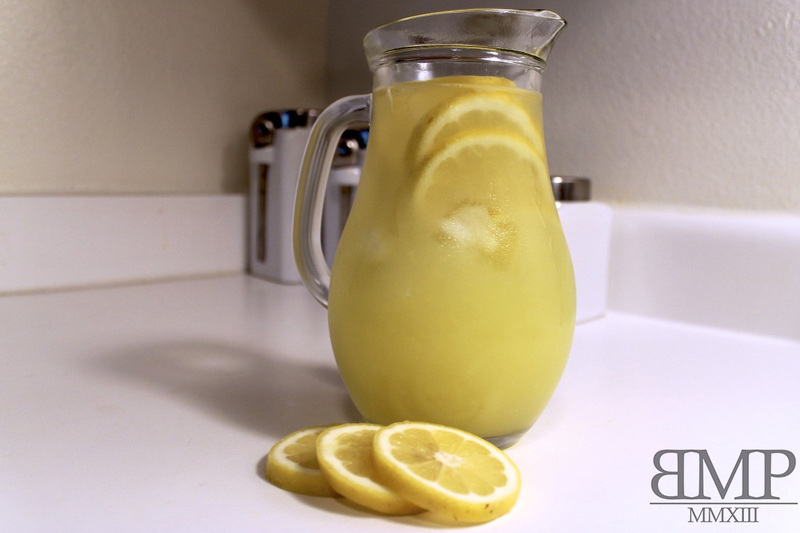 • In a pitcher, add lemon juice and syrup. Refrigerate. • Before serving, add ice, 4 cups of water and thin lemon slices. Your lemonade is ready to be served. • Wash gizzards. Season with salt, pepper, half bulb of onion and boil in 2 cups of water. • Wash, peel, dice plantain and season with seasoned salt and fry. • Heat up 1 tablespoon vegetable oil, sauté onion with garlic powder until soft. • Add tomato, season with cooking cube, salt and pepper. • Add gizzards and fried plantain. Let simmer for 3-5minutes. 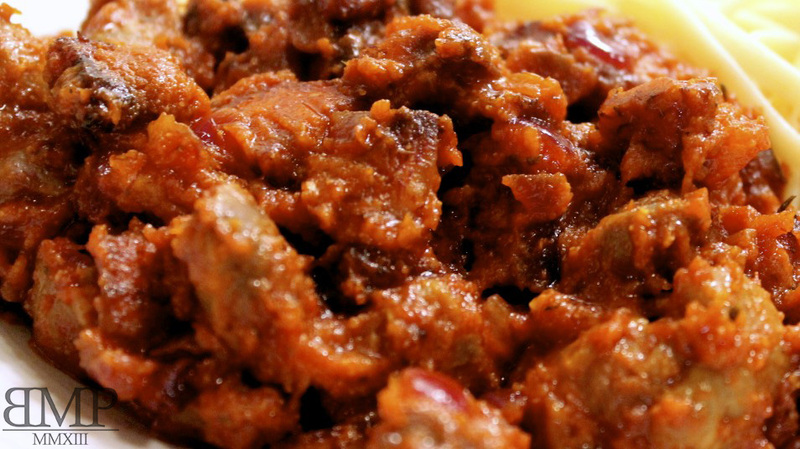 Your Gizzard and dodo is ready to be served. 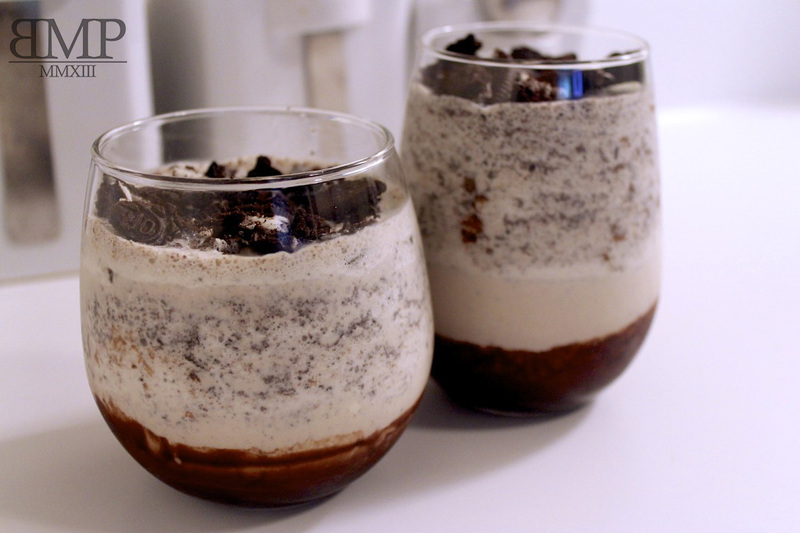 • In a blender, whip ice-cream, milk and the side of the cookies with cream. 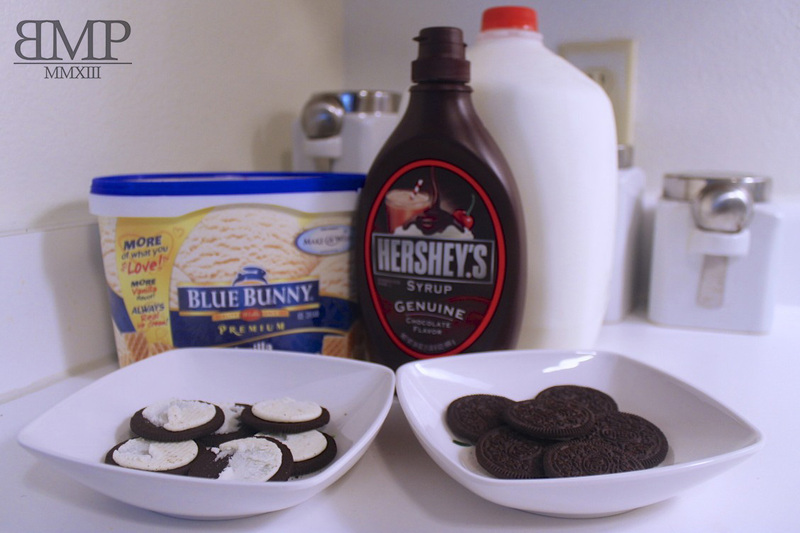 • Pour chocolate syrup in the cup and swirl it around the bottom. • Pour the smoothie into the cup and add crushed cookies. • In a small pot, heat pasta sauce over low-medium for 20mins. • In a saucepan, heat up 1/2 tablespoon olive oil over medium heat and sauté shrimp with salt, pepper and garlic until well done. 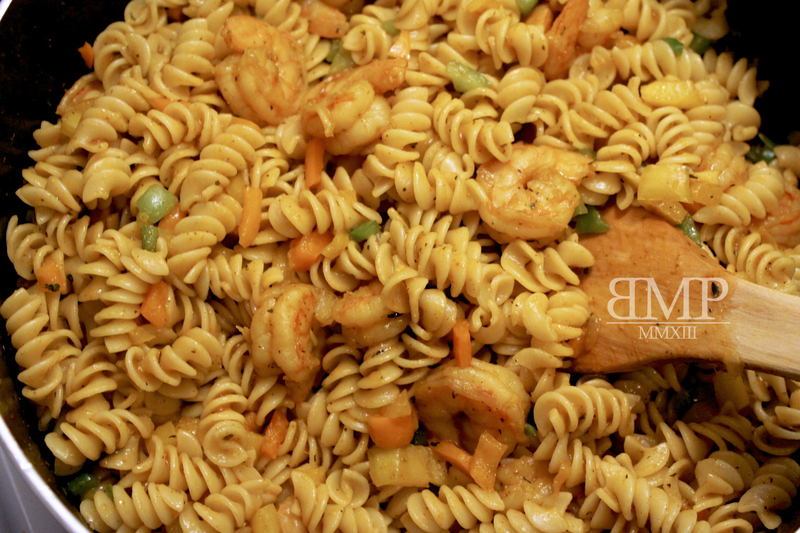 Remove shrimp and place in a plate. 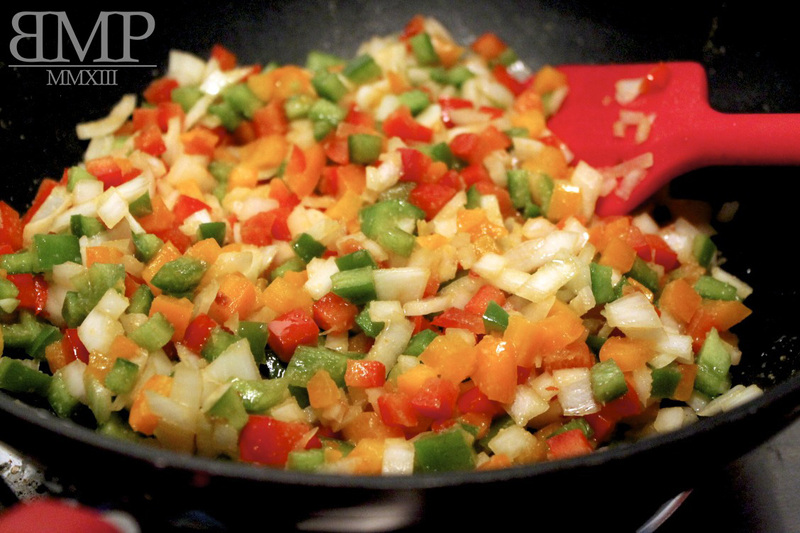 • Add the rest of the oil, bell peppers and onion. Soften. Add sliced tomatoes. Your meal is ready to be served. Baked Sweet and Sour Chicken. In a small bowl, make sweet and sour mixture buy combining white vinegar, apple cider vinegar, ketchup, sugar, garlic powder and soy sauce. Using separate bowls for the corn starch and eggs, coat chicken by dipping in each. In a large pan, heat oil over medium heat and brown the coated chicken breasts. 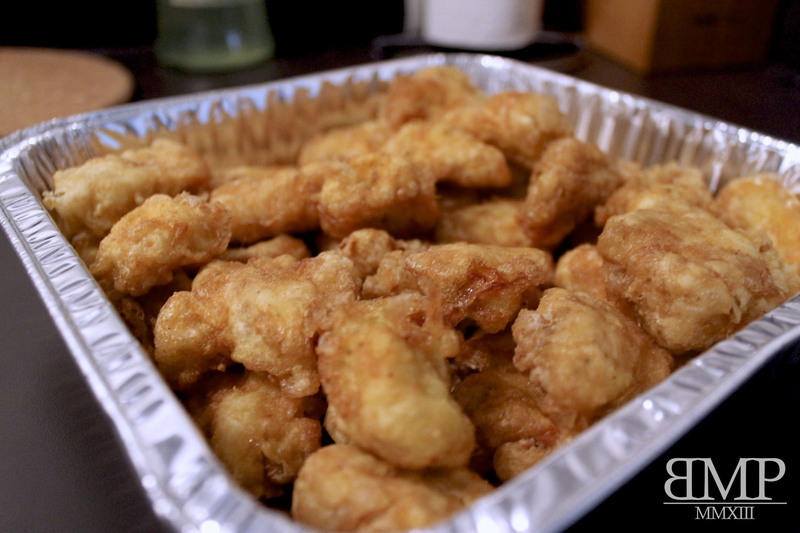 Place browned chicken breasts in a baking dish, pour sweet and sour mixture over them. Place in the oven to bake for 1 hour. Be sure to stir every 15-20mins. 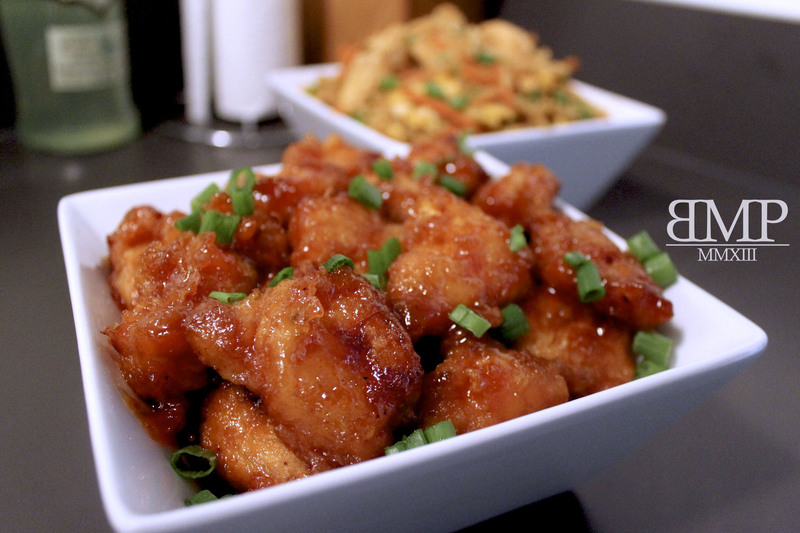 Your baked sweet and sour chicken is ready to be served immediately. In a saucepan, heat up oil over medium heat and sauté the onion until soft. Add shrimp and garlic. 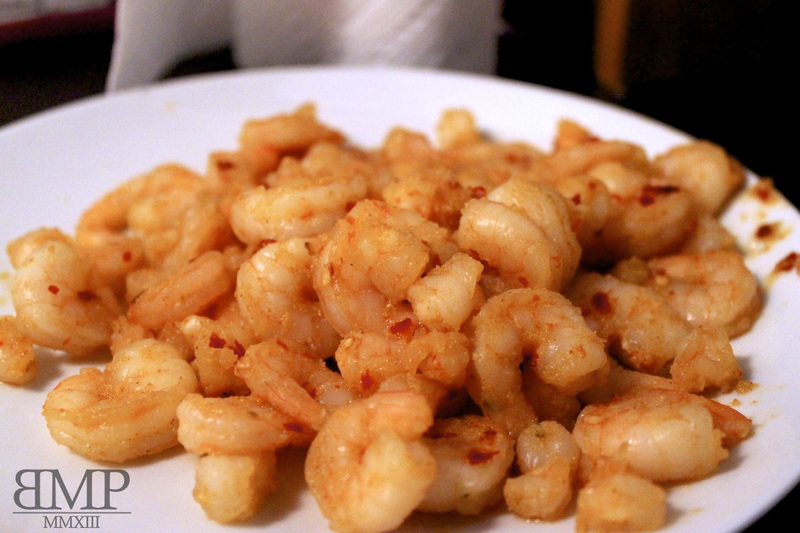 Sauté until garlic softens and the shrimp are well done on both sides. Add curry, stock cubes, salt and pepper. 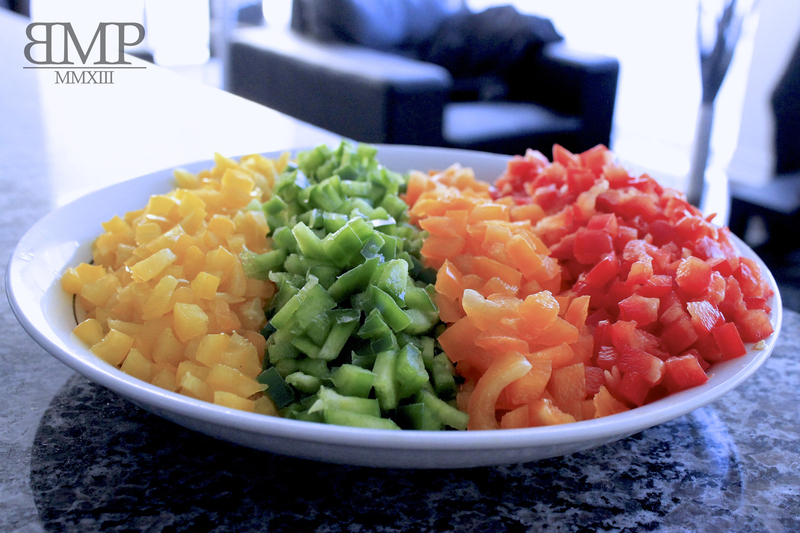 After 1 minute, add bell peppers. Stir, cover and let simmer over low heat. Add stir-fry to the macaroni, stir properly and let sit for 2-3 minutes before serving. 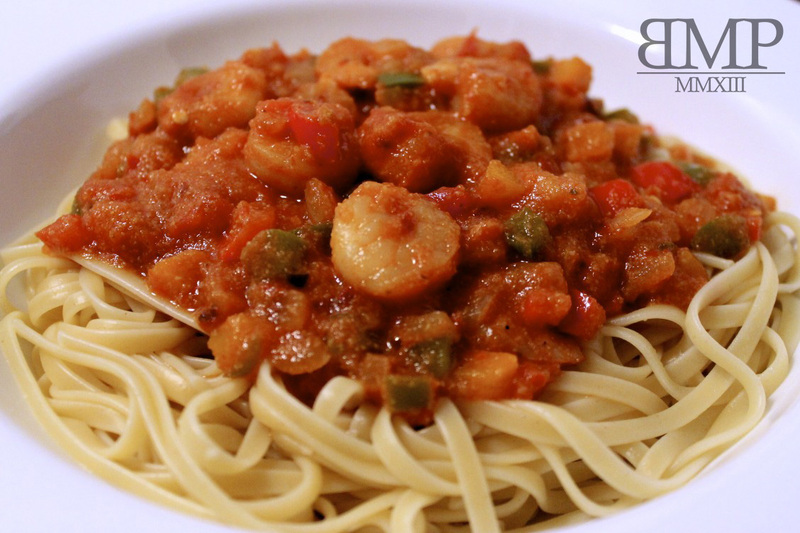 Your shrimp pasta is ready to be served. Rinse rice under running cold water until it runs clear. Drain. Heat oil in a pan over medium heat. Sauté onion, garlic and ginger until softened. Add coconut milk and water then bring to a boil. Reduce heat to low, stir in rice, cover and let simmer for 20-25mins until tender and liquid free. Remove pan from heat and let sit for about 5mins then stir in salt with a fork. 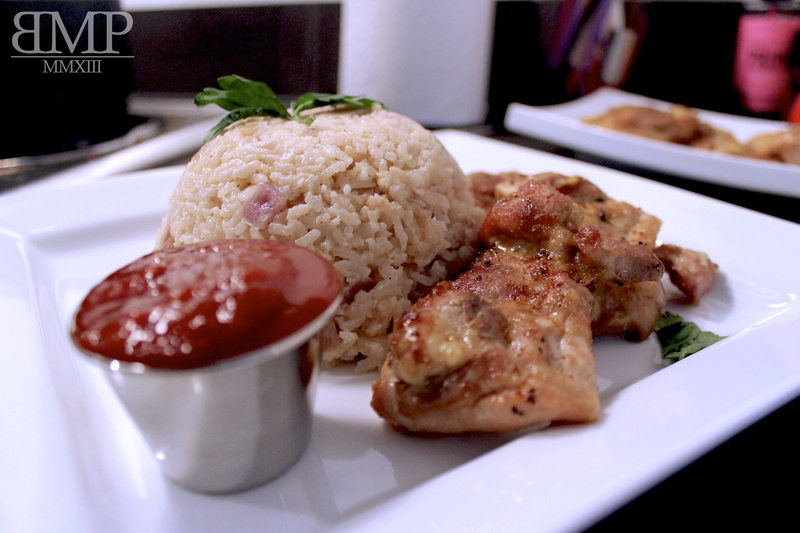 Your coconut rice is ready to be served with any side of your choice. See HONEY-GLAZED GRILLED CHICKEN. Preheat oven to 250 C or medium-high. In a small bowl, mix garlic, honey, lemon juice, soy sauce properly to form a smooth paste. 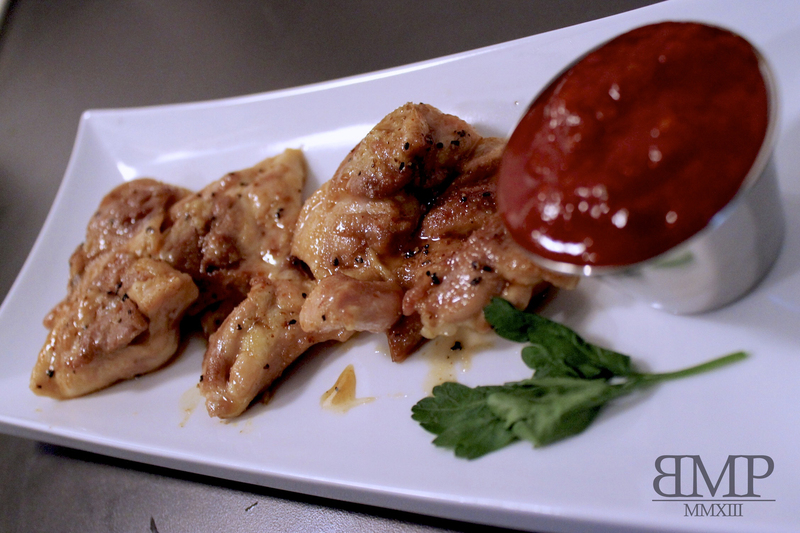 Before placing chicken thighs in the oven, brush them with oil then sprinkle salt and pepper. Grill them in the oven for about 12-15mins. Flip them once. Brush on the paste during the last 3mins. Your honey-glazed chicken is ready to be served on its own or as a side. Cook steak in a medium pot using ingredients (A. )to get stock. In a large pan, heat up olive oil over medium heat. 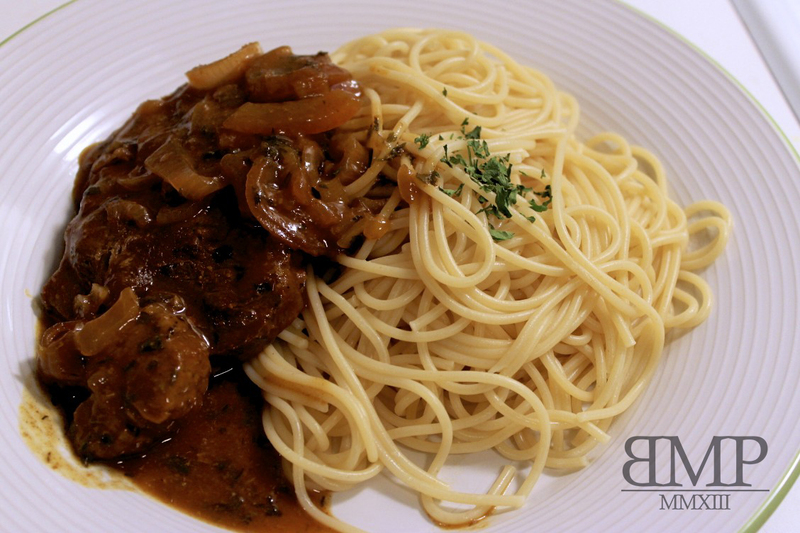 Brown steak on both sides. Wash, clean and dice bell peppers to preferred size. Wash gizzards and cut each one in half to make bite size. 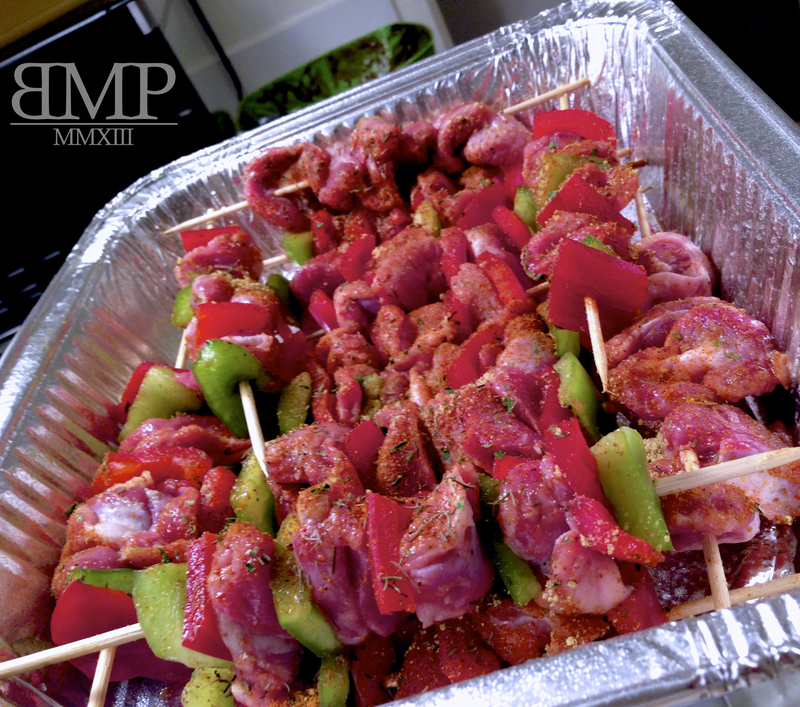 Put gizzards and bell peppers through skewer sticks in desired order. Season generously, place on baking sheets, cover and place in the fridge for 20-25mins. Place skewers in oven, grill until the edges are brown on each side. 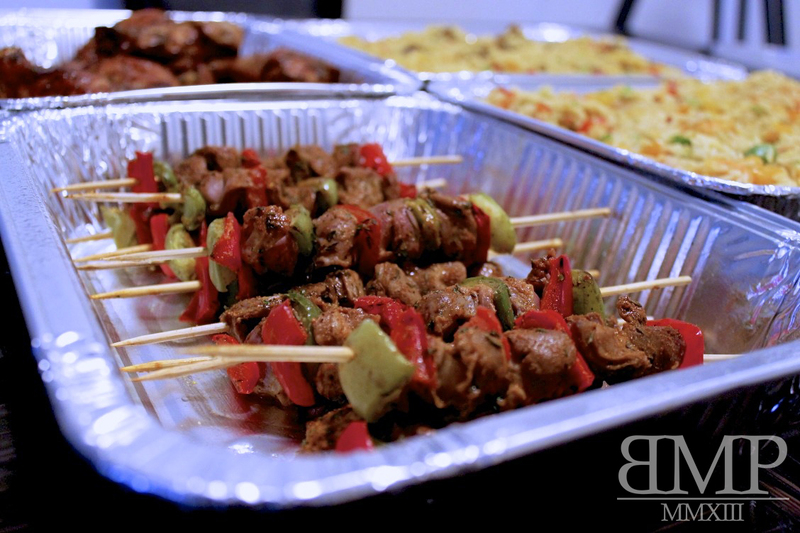 Your skewers are ready to be served.